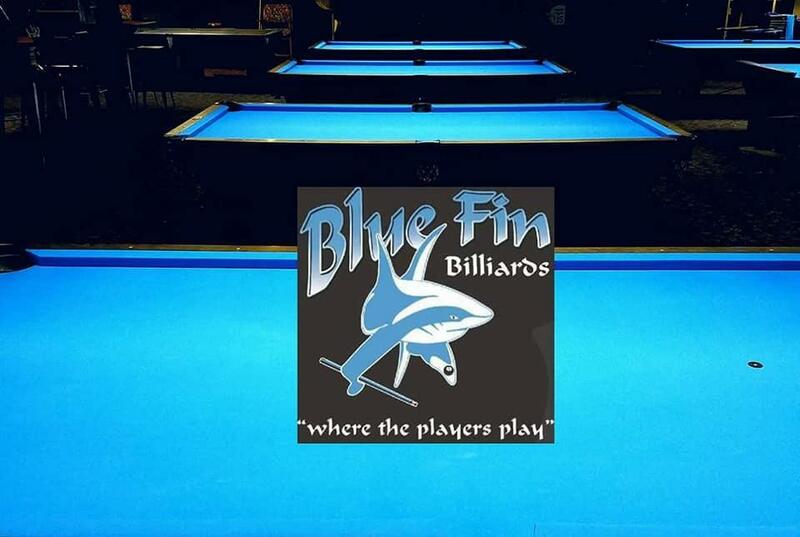 Blue Fin Billiards is for sale!! 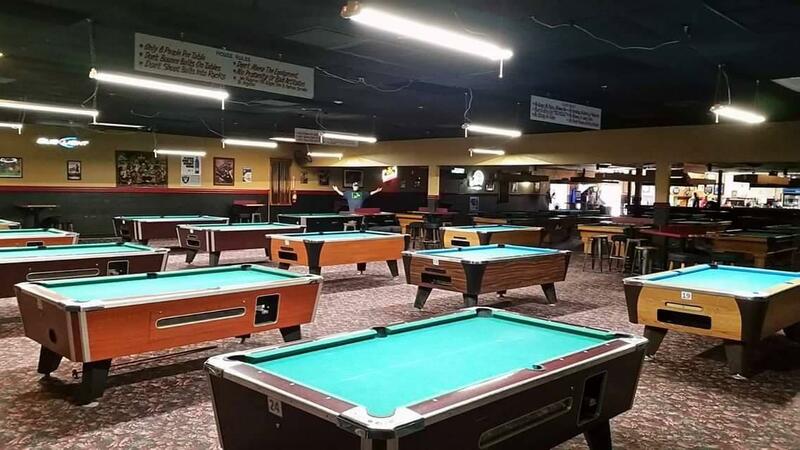 !Do not miss this opportunity to own the Biggest and Best Pool Hall in town!!! 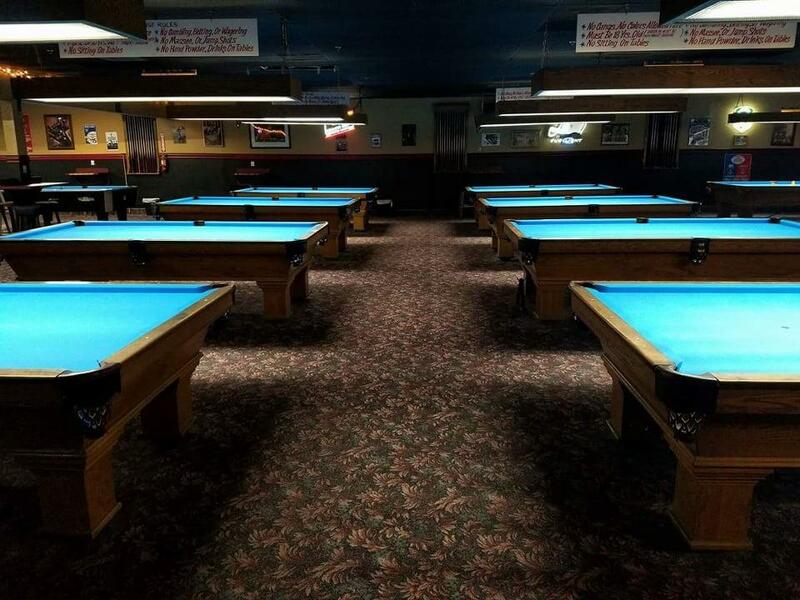 Blue Fin Features Amazing bar food and Cold beer to keep you refreshed while you enjoy a Game of Pool! 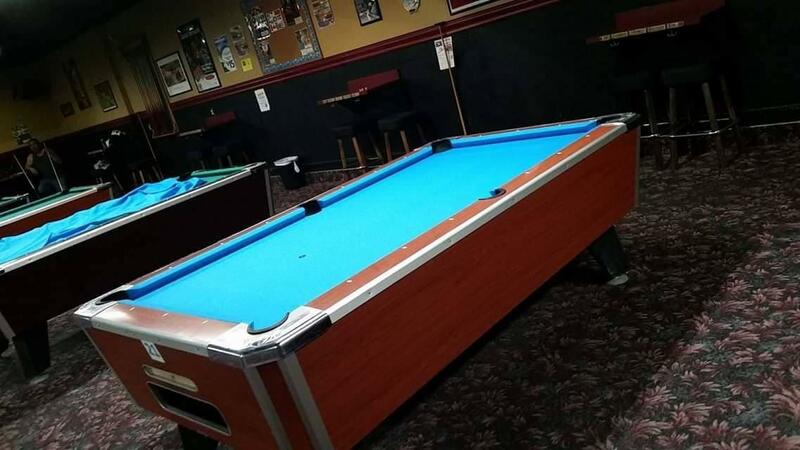 This Business will not last long!! Call now to make an appointment to see the business. Listing provided courtesy of Joseph Avila of Cypress Point Realty, Inc..